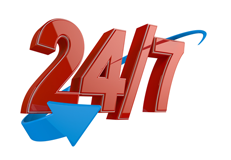 When you need a reliable and professional residential locksmith Fountain Hills AZ, call Fountain Hills Locksmith 24 for fast and reliable service 24 hours a day! We’ve been serving residents in Fountain Hills AZ zip code 85268 since 2007 and many customers count on us to take care of all types of lock, key, and security projects at the lowest rates in the area! Locked out of your house? Need a new set of car keys? Want new locks installed in your home? call our professional team for immediate service. We’ll be at your house in 25 minutes or less! Call us when you’re looking for locksmiths in Fountain Hills AZ that can get the job done quickly and professionally. Our experienced team has years of experience working with all types of locks and can solve even the most complex lock problems. Whether you need a new set of keys for your house, an advanced locking system installed, or a set of locks rekeyed quickly, we’re here to help! All of our locksmiths are fully licensed and insured to provide a full range of professional services. They will arrive at your home, apartment, condo, or other property with all the tools and equipment they need to start working on the job right away. 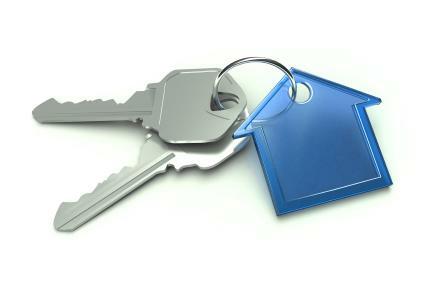 We are proud to service customers in all Fountain Hills neighborhoods with a complete range of lock and key services. 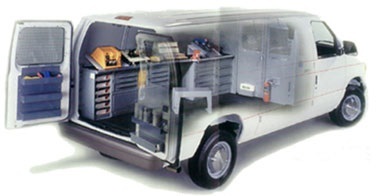 You can count on us to get the job done quickly and efficiently, and we work hard to ensure 100% customer satisfaction. 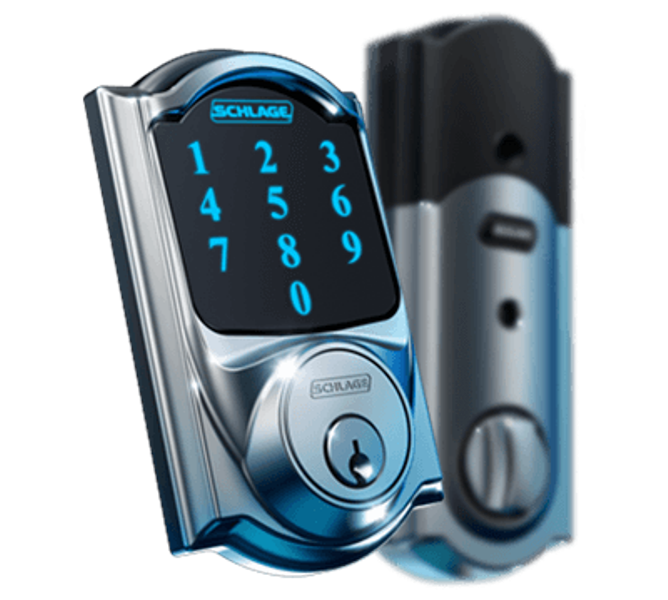 Call our locksmith Fountain Hills AZ at (480) 621-3939 now!